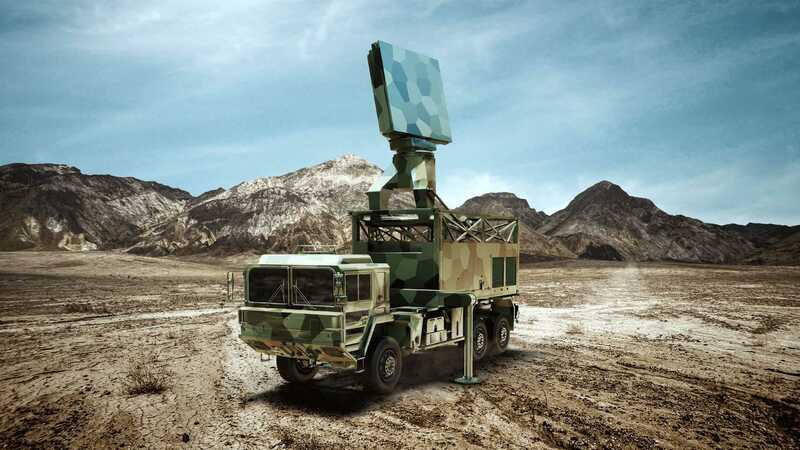 Giraffe 4A is a medium- to long-range S-Band multifunction radar and combines the battle-proven designs from the Arthur and Giraffe AMB product families with an all-new radar sensor, based on AESA technology. This new radar offers exceptional range, performance and multi-function operational flexibility in a single solution. Target designation for long-range surface-to-air missiles.